DCH Roasters, Inc. — Roasted Weekly, Ground Hourly, Loved Daily. 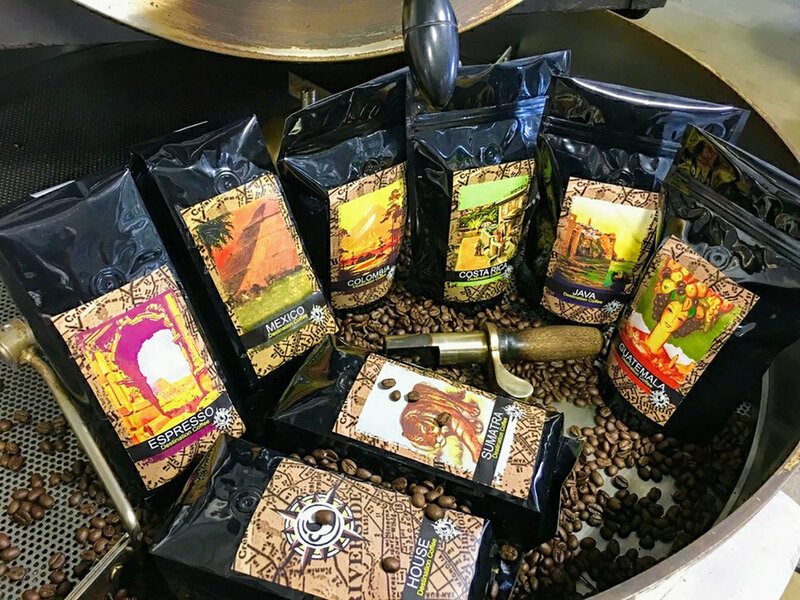 From a small coffee cart in 2003 to a full-fledged coffee roasting company today, equipped with top-of-the-line products from around the world. We aim to only serve the best quality coffee that starts with the process of small-batch roasting and continues with crafting a cup of perfection. Taste one of our freshly roasted, handcrafted coffees in one of our shops throughout the Inland Empire in Southern California. Our coffee beans are roasted weekly and grounded hourly, which means our drinks are always fresh. Aside from our perfectly crafted drinks, we also offer various food and snacks, which are freshly packaged and go very well with our selected drinks! Food items may not be available at all DCH Roasters locations. Food items may not be available at all DCH Roasters locations. Prices may vary. SIGN-UP TO RECEIVE UPDATES & DISCOUNTS FROM DCH ROASTERS! We will never share your information to any third party company. We respect your privacy. Please check your email for a small gift from us. We’re so excited you’ve joined us!